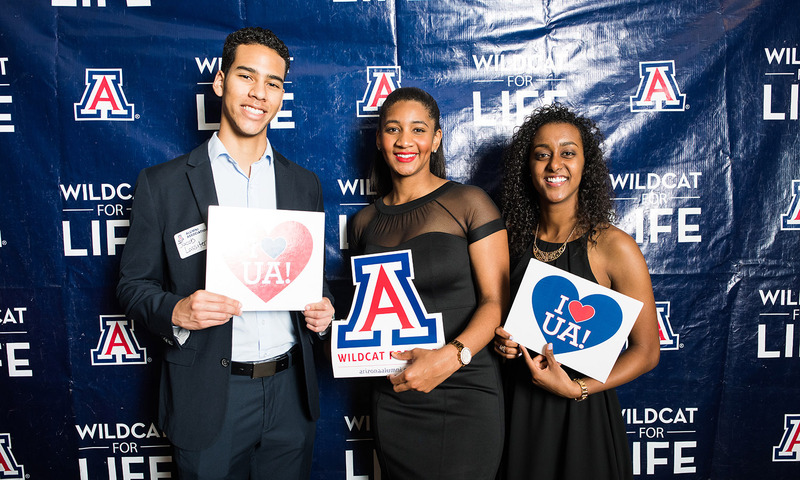 The University of Arizona Black Alumni (UABA) is made up of accomplished graduates and former students of the UA who live throughout the world. 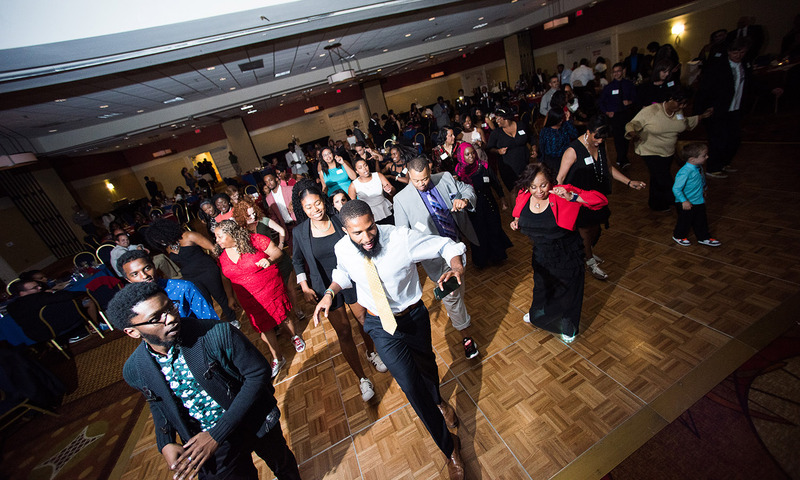 UABA was founded in 1982 to promote academic excellence among African American students at the University. 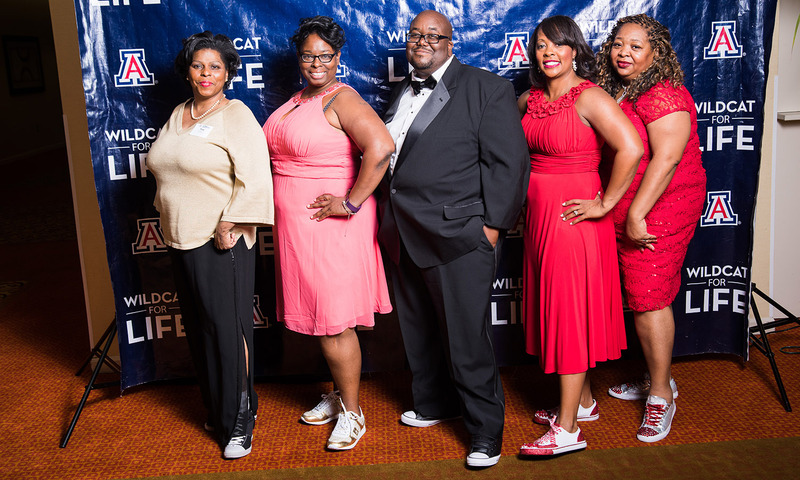 Help support the UA Black Alumni Club Fund. We support our students! 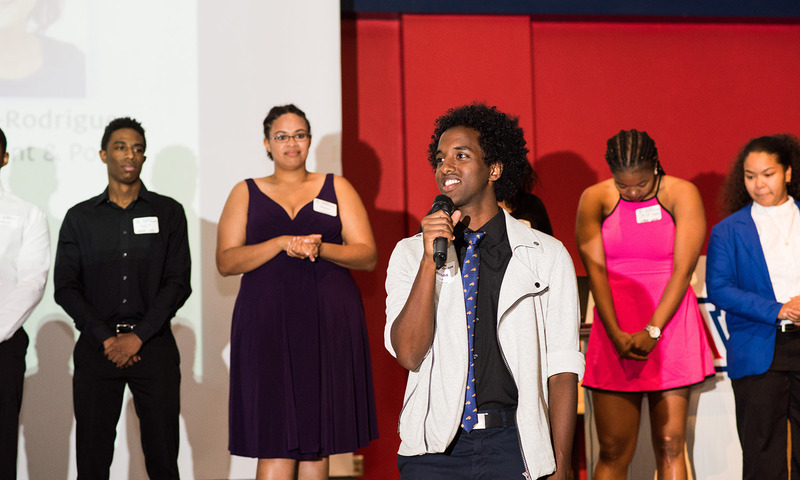 Annually, the UABA has awarded nearly 2,000 scholarships worth over $2 million dollars. Not only do we provide financial support of our students, we provide opportunities for scholars to engage with professional mentors, use campus resources such as Career Services, and have a platform to share their experiences. We invite you to participate with our Scholars’ Passport Program (attach calendar) to make the difference in the lives of our student scholars and future alumni. 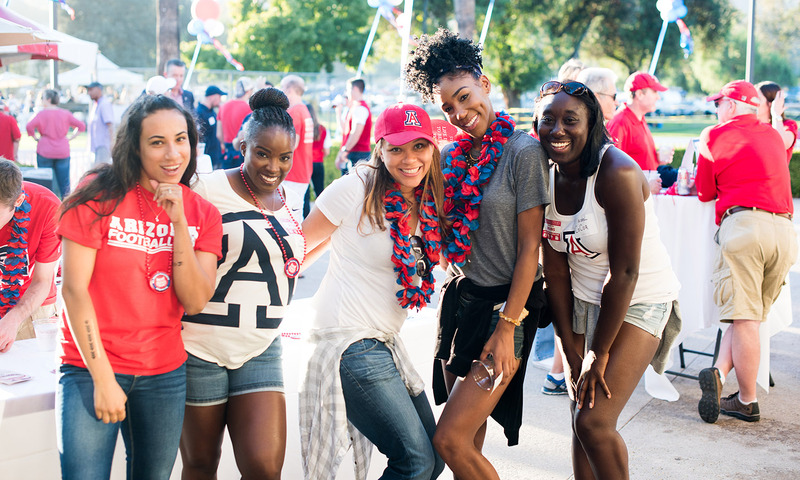 The application below serves the University of Arizona Alumni Association. 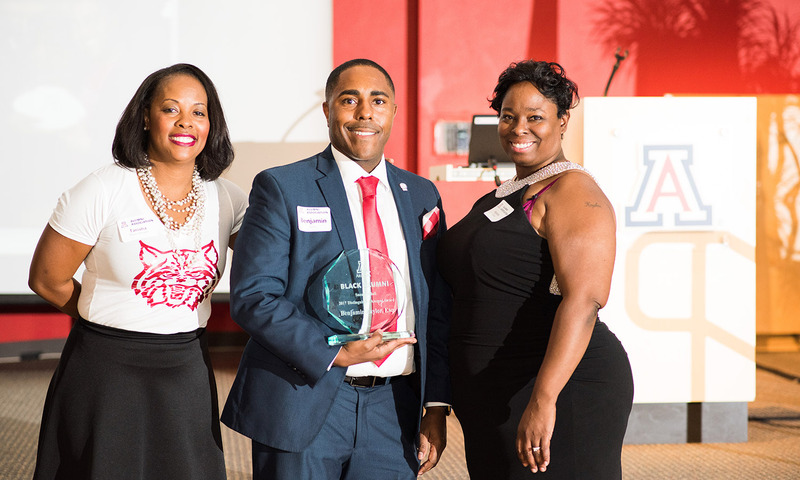 Scholarships are open to all without regard to race, ethnicity, national origin or other protected categories, in compliance with the University’s Non-Discrimination Policy (http://equity.arizona.edu/policies). The scholarship selection committee adheres to these University policies.